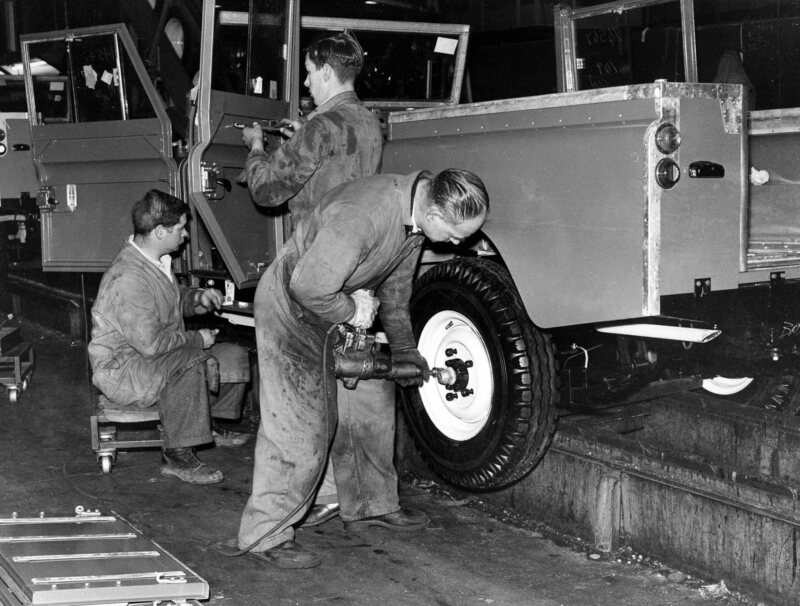 The aim of the Land Rover Legacy Project was to tell the story of the Lode Lane Solihull factory, its people and products. This project was undertaken in 2010 by the British Motor Industry Heritage Trust, in partnership with the Heritage Lottery Fund, Jaguar Land Rover and Solihull Borough Libraries. 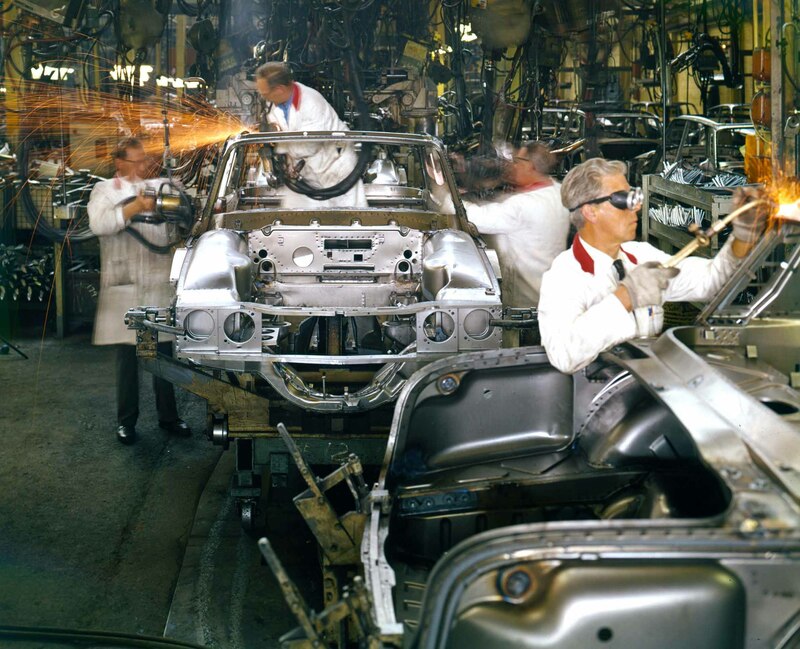 The project involved researching the vast British Motor Industry Heritage Trust archives, cataloguing material and digitising relevant photographs and film. During 2010, the local community contributed to the Land Rover Legacy Project at events held at the Solihull Central Library. People brought along their own photographs and material, shared their memories and provided a valuable insight into the history of the Lode Lane factory. The project formed an integral part of the Heritage Motor Centre’s entry into the 2010 Heart of England Excellence in Tourism awards, winning them joint Gold in the Regional Culture category. This archive entry was last updated on 31 October 2014. Information incorrect or out-of-date?